It’s official. All three of my children are wearing glasses now. I just can’t believe it. I guess since I have 20/20 vision, I never thought that my children… wouldn’t! But I married a man in glasses and you know how genetics work. Yes, I just flat out blamed my husband for this. I am owning it. I went there. It’s published online forever. Don’t worry – he is used to it. I am a little nervous about whether or not it will change Caleb’s personality. He’s been much more careful these days. As a third child, Caleb was always the risk taker. The “jump and ask questions later” guy – and I LIKED that about him because I have two other kids who are truly risk-adverse. The world needs a little bit of both, right? The cautious and the cliff divers. 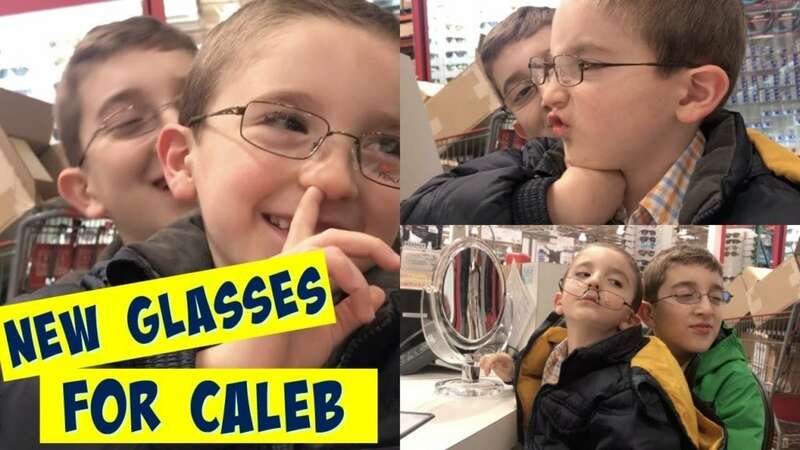 When the doctor said that Caleb needed glasses, something inside of me frowned. 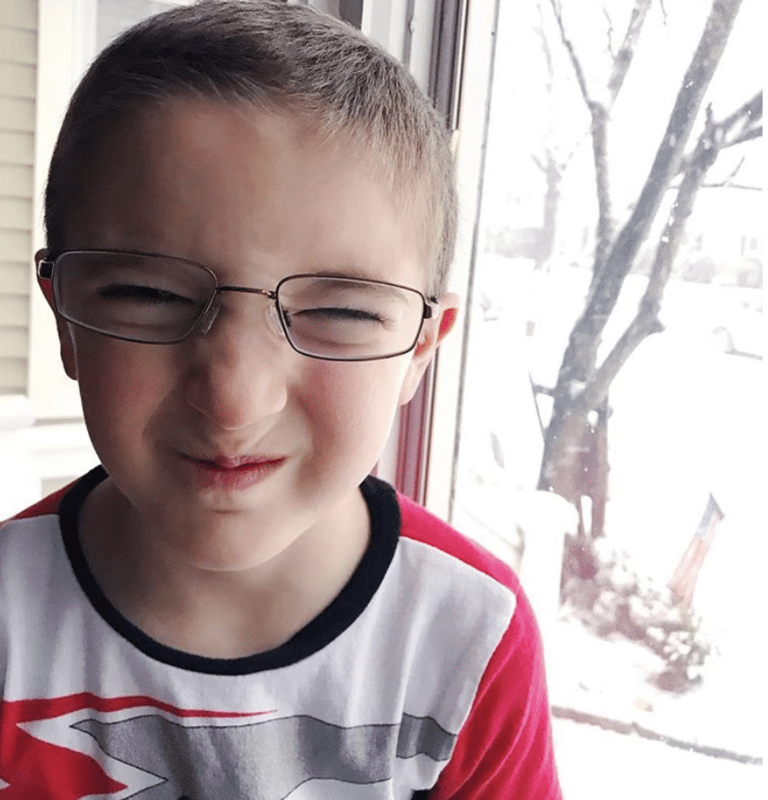 I didn’t want glasses on Caleb because I wanted Caleb to wake up running… not fumbling for sight. But it is what it is. This is our new normal, but we are all still adjusting. Here’s a look at all of us shopping for his new frames. I was trying to get him the craziest and wackiest styles and he…. just wanted to look like Liam. Boys will be boys. And while we are chatting, did you notice a personality change once your child put on frames? Am I overthinking this? Like I said, my other two were very passive to begin with, so it was never a concern for me. However, Caleb is a wild child and I am absolutely ok with this notion. I never want his light to dim.